Strive to meet all your sound needs whether it be a house party, corporate party, dance party, or a wedding. We are located in Hawaii on the beautiful island of Oahu offering Hawaii DJ services. Together our staff has more than 40 years of experience and expertise in the industry. 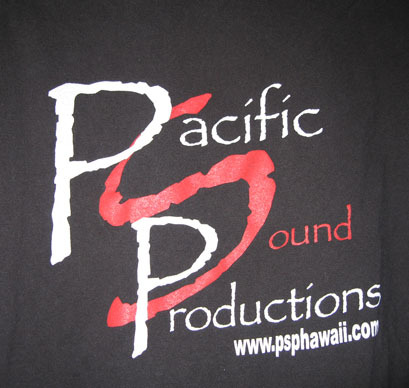 So come and join us on your next event and make it a Pacific Sound Productions party.